Cheap auto key replacement is not as easy as it used to be. Car keys have gone high tech. A friend of a friend of a friend recently found that out the hard way. While at the beach, he forgot that the keys to his new Lexus were in his pocket. He went for a dip and never saw his keys again. He said his Lexus car key replacement cost him $400! Like many new cars, his Lexus uses a proximity key that electronically unlocks the car when you touch the door handle. You start it by pressing a button on the dash. But today, even less sophisticated keys don’t come cheap. 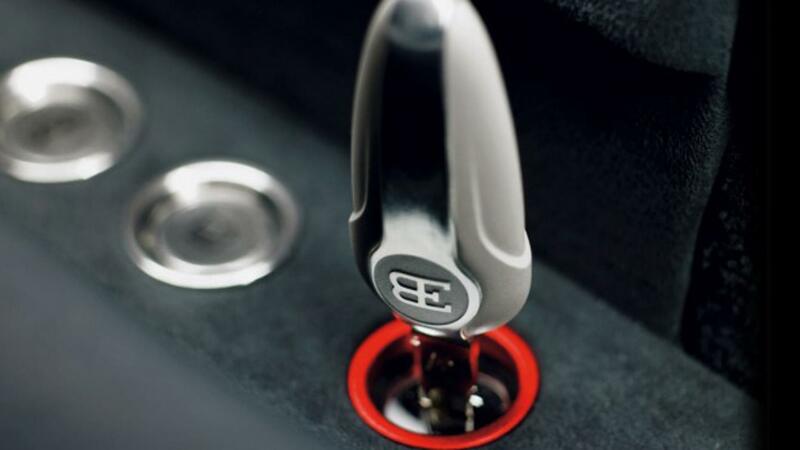 Most ignition keys have a transponder that electronically communicates with the vehicle to prevent theft. The car simply won’t start if the key isn’t programmed to match it. These systems also include a separate or integrated fob with buttons for locking and unlocking doors. So what are you supposed to do when you lose your expensive key and want a cheap auto key replacement? The hero of this story made the all too common wallet draining mistake of going to the dealer for his Lexus car key replacement. Dealers charge $200 or more depending on the vehicle and the key’s design. A wiser man, or woman, will go to a local trusted Boston locksmith when they need an affordable car key replacement. Locksmiths don’t sell cars, they specialize in locks and keys. They don’t have a massive overhead to keep up with requiring them to mark up simple services like car key replacements. Next time you lose your fancy high tech car keys in the ocean, or anywhere else, don’t be like the friend of a friend of a friend in this story. Avoid going to a dealership and paying a substantial markup and probably waiting hours. Stop by the shop or call us. Boston Car Keys will come to you. Boston Car Keys will deliver your affordable car key replacement with little cost and time.